Electricity supply systems like distribution panels are necessary to divide electrical power and feed it into subsidiary circuits. Make sure you have a powerful distribution panel to get the job done! 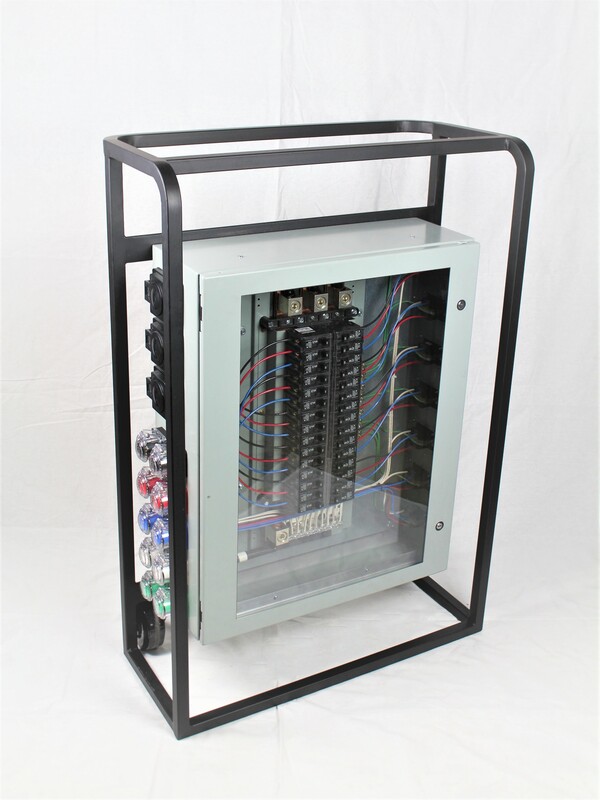 This distribution panel is mounted on a stand with crash frame and wheels for added protection. 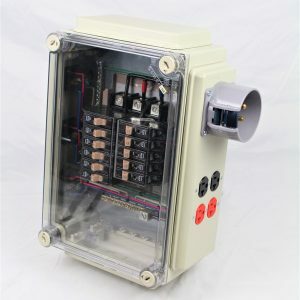 All outputs protected by 30 EA 30 A, 1P circuit breakers. 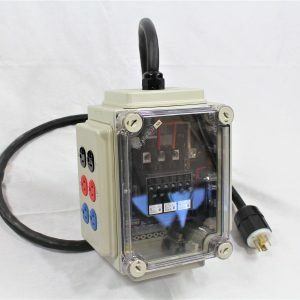 This distribution panel outputs 10 EA 30A, 4P/5W, 120/208V wetguard receptacles with flip lid covers. 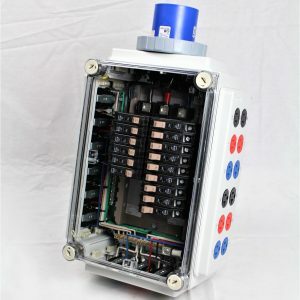 You need a distribution panel, or an electrical board, for two main reasons. For one, almost everything you do relies on your ability to use electricity as a resource. 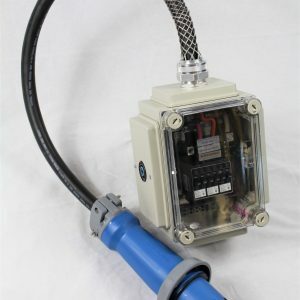 Second, it keeps your overall electricity system safe and secure. Think about it, your home needs copious amounts of powerful electricity to power all of your belongings; your distribution panel is responsible for controlling that power and preventing short circuits or accidental electrical fires. Shop our distribution panels today. OUTPUTS PROTECTED BY 30EA 30A, 1P CIRCUIT BREAKERS. PANEL MOUNTED ON STAND WITH CRASH FRAME AND WHEELS.